Sikorsky, a Lockheed Martin company, PHI Inc. and Outerlink Global Solutions, a Metro Aviation company, have announced that the S-92 helicopter has demonstrated the ability to transmit in-flight, real-time health and usage monitoring systems (HUMS) data to PHI’s operations control center. The announcement came at the 2017 Helicopter Association International Heli-Expo show. With this new capability, PHI operators can view, assess and track important aircraft health data and provide additional information to aircraft crew and ground support teams to enhance operational and maintenance decisions. Implemented with an open architecture-based system solution, connectivity with additional existing global satellite networks is intended to support the global S-92 fleet. Sikorsky and PHI have done business for more than 60 years. The PHI fleet currently features 70 commercial Sikorsky aircraft throughout the world. 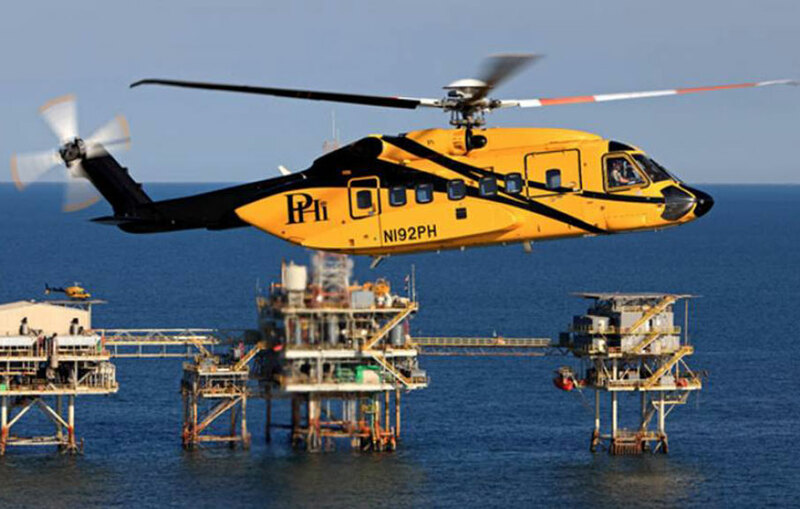 Since 2004, Sikorsky has delivered more than 275 S-92 helicopters, predominantly to operators serving the worldwide offshore oil-and-gas industry.